04.18.14 Hallelujah!! He is Risen! 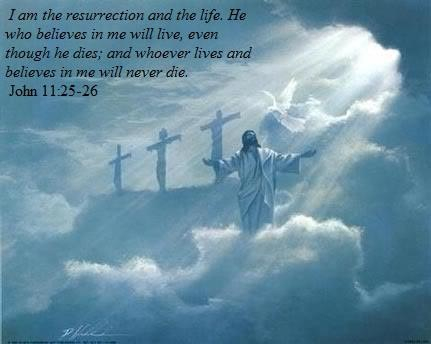 He is Risen Indeed!! After a Sunday service performance at her church, Kelly Mooney was taxed by her Parrish priest to sing Leonard Cohen’s Hallelujah for an Easter service. Not knowing the song Kelly went home and looked up the song and lyrics and although there are a number of biblical references in the original, Kelly felt there was another way to sing the song. Using a missal that told the Easter story she rewrote the song to tell the story of death and resurrection. See and hear the song here with some help from the Chorale Voce dell’ Anima led by Monette Gould on June 1, 2010, at the Monument Lefebvre in Memramcook, New Brunswick, Canada. Chances are you’ve heard Leonard Cohen’s song Hallelujah. This beautiful adaptation sung powerfully by Kelley Mooney will move you thinking about the Cross and the price Jesus paid there. With approved spiritual lyrics rewritten to tell the story of Calvary, Kelly sings her version with a children’s choir, Chorale Voce dell’ Anima led by Monette Gould, and will likely become your new favorite version of this beloved song! Chances are good you’ve heard Leonard Cohen’s song ‘Hallelujah’ but you’ve probably never heard it like this. In this version, the lyrics have been changed to reflect Easter and the story of the passion, death and resurrection of Jesus. Singer Kelly Mooney re-wrote this famous song as an Easter spiritual and then went after the mechanical rights to the song, successfully obtained them from Leonard Cohen’s group and now has every intention of recording this song on a CD. Mooney is a young woman from Prince Edward Island in Canada. She received permission from Leonard Cohen to write new lyrics to his well-known Hallelujah. She does a brilliant job of melding the passion story with one of the most moving melodies of our times. Kelley explains at the beginning of the video the background behind her rewriting the words to Hallelujah! I was deeply touched by these new lyrics and felt it was very appropriate to share with ya’ll this Easter! The lyrics can be found below. Since it’s a new version I thought having the words to follow might be helpful. Lyrics for the Easter Version of Hallelujah! He said did you forget me Father did you? I’ll leave you with our Easter morning greeting. He is Risen! 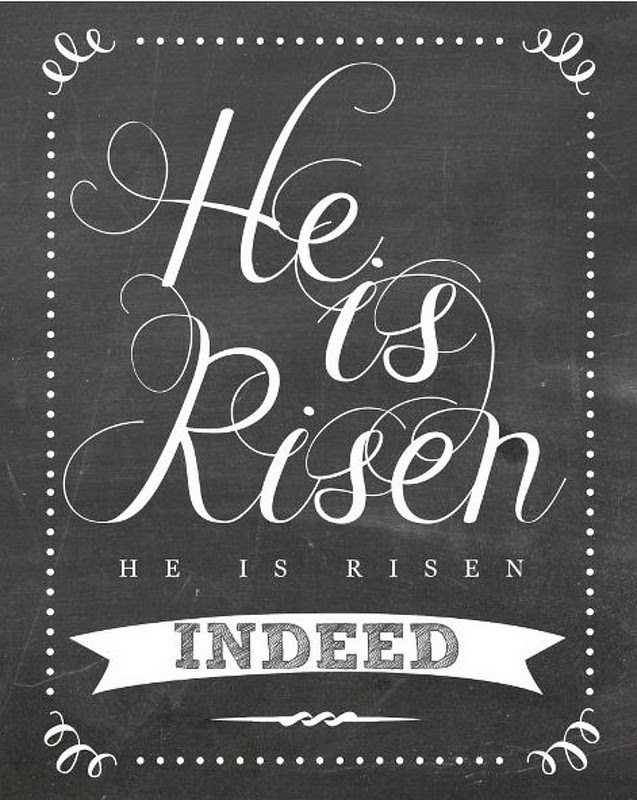 He is Risen Indeed! < 04.18.14 Peacocks at MEW Ranch! !